Apart from dressing as their favorite characters, the kids and the kids-at-heart also enjoy the sweets that come with the scariest day of the year. 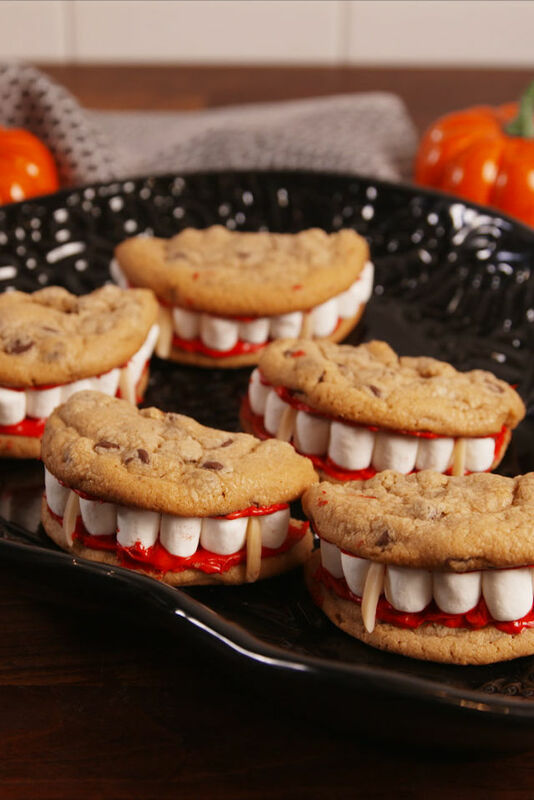 Whether you’re planning a party or you just want to get into the spirit of Halloween, these spooky-themed desserts are the perfect treats to enjoy during the holiday. 5. Bite into these before they get a chance to turn you. 4. 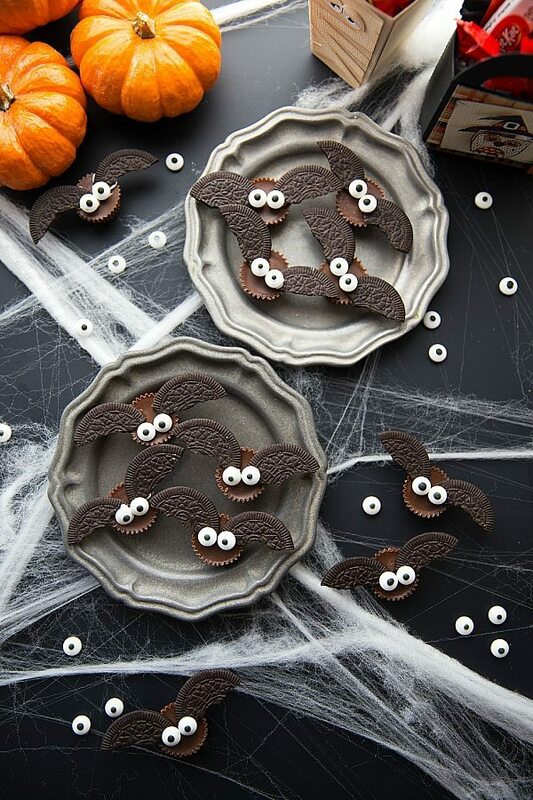 How about trying this 4-ingredient bat-sized treats using Reese’s Peanut Butter cups and Oreos? 3. 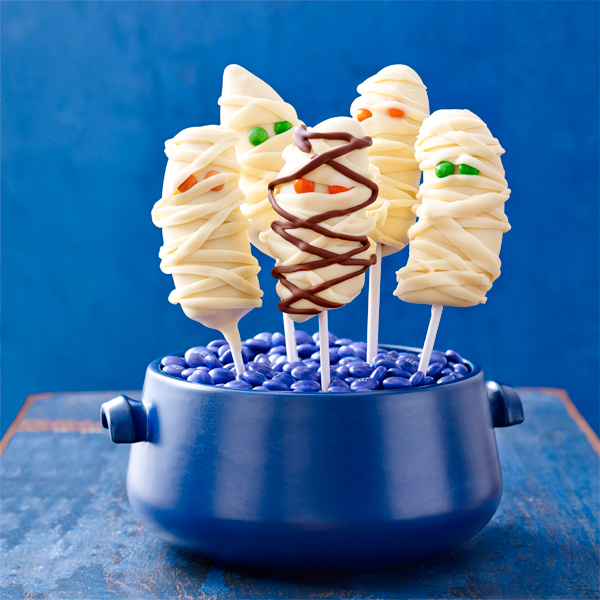 These frozen banana mummies are going to give you the chills! 2. 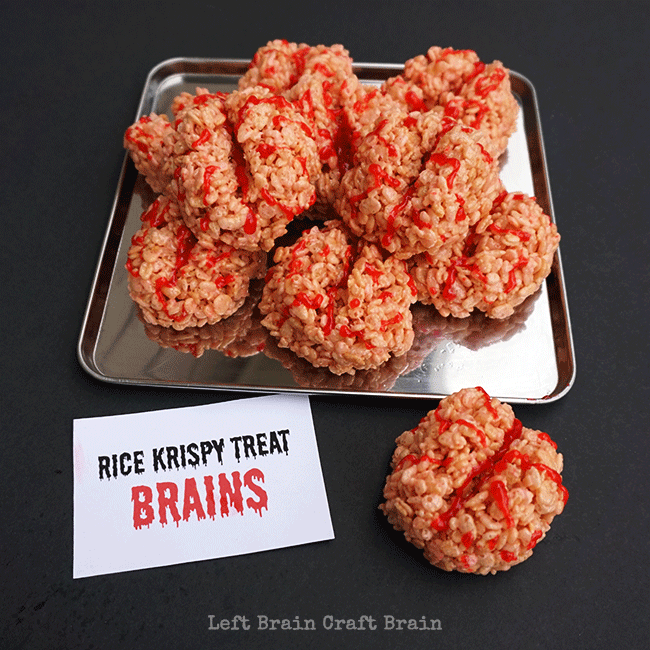 If the zombies are coming for you, deceive them with these Rice Krispies brains. You’ll live to see another day. 1. 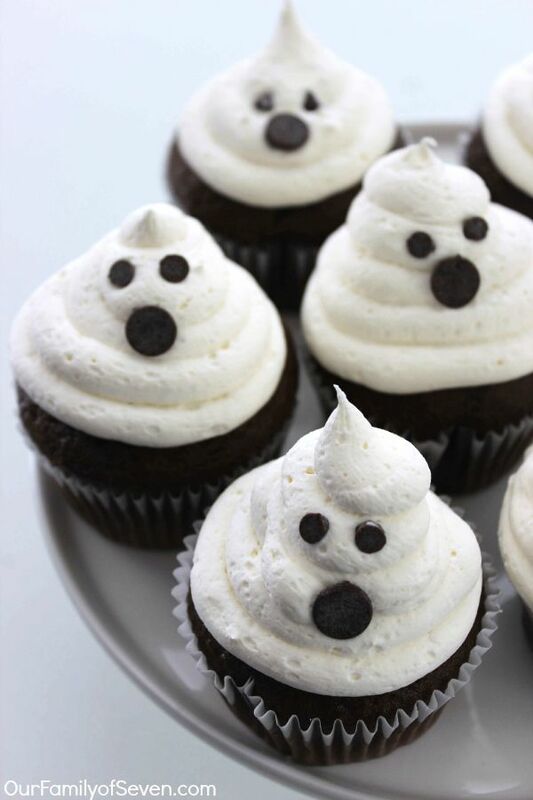 It’s like a ghost town when you see a batch of these marshmallow-frosted cupcakes.